You will have seen on our District Calendar that we plan to run a day out for Beavers in Blacktoft Beacon on 22nd June 2019. This will be to Yorkshire Wildlife Park in Doncaster where Beavers will complete part of their Global Issues Activity Badge. We will be travelling to and from the park via coach, which will pick up and drop off at 2 locations in the District; Raywell Park and Glews Garage near Goole. Everyone will need to bring a packed lunch and drinks with them for the day. 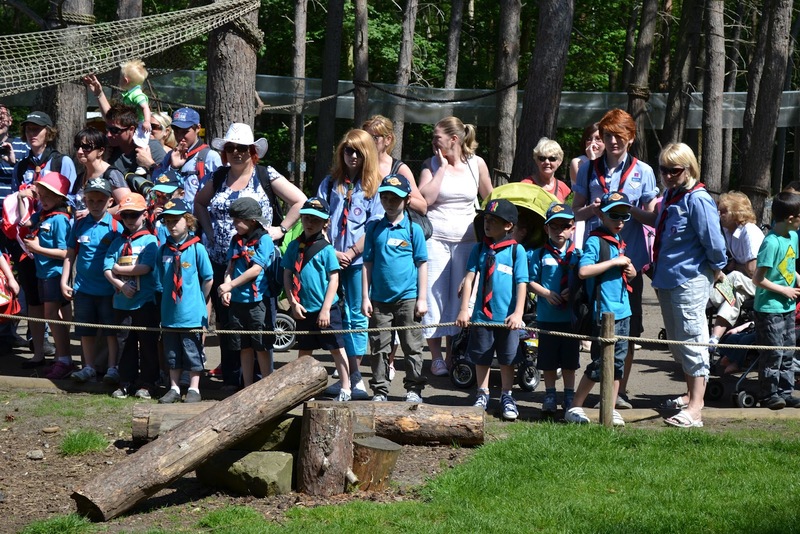 The cost for the day will £25 per Beaver and £15 per adult. You will need to ensure you have the correct minimum ratio of adults to Beavers for your Colony. However, if you wish to bring any extra Leaders along, their names will be placed on a reserve list and they will be offered places if there are available seats on the coach, we want to prioritise seats for Beavers first and foremost.